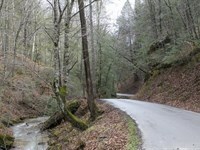 Tract 21 is 4.86 +/- acres of the beautiful, rolling trees and foliage that West Virginia is well-known for. 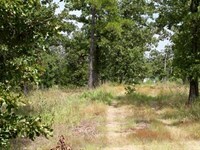 This tract is extremely wooded with some meadows throughout. 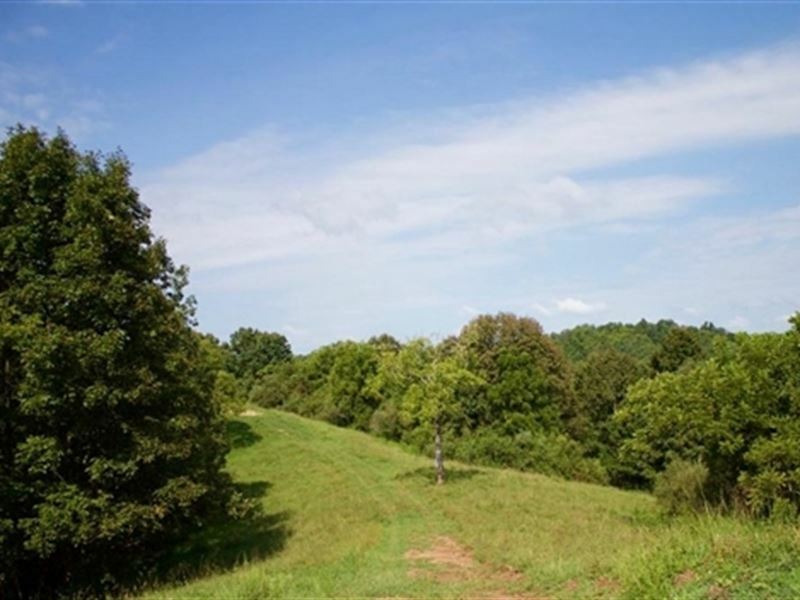 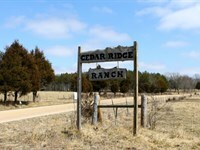 Being a short drive from town, yet set among several larger farms in the area, this property would be perfect for that person looking to retire, wanting a weekend getaway location or even a small hunting tract. 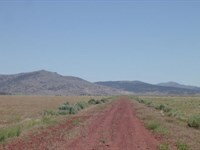 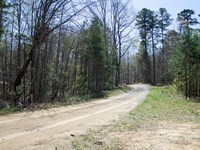 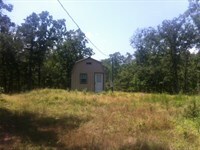 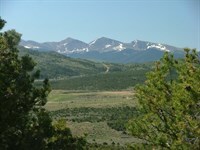 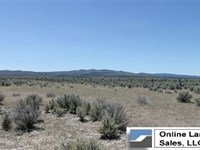 Plenty of spots for a cabin, RV, deer stand, feeders, etc...Buy now and build later.